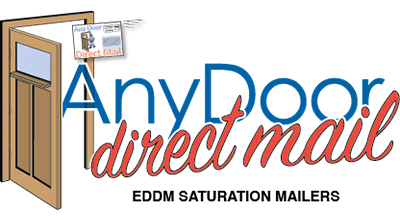 Any Door Direct Mail utilizes USPS's EDDM program, which will hit every house on a carrier's route. This is a great way to send out information on special events and promotions around a specific location. choose what you want us to do. ​We will print the piece and ship it to you. ​You prepare the mailing and deliver it to your local post office. We will print and prep your mailing. All you have to do is deliver it to your local post office! We will print, prep and deliver your mail to the post office. Pull your postal routes and collect a count here. Print and ship to you. Print and ship (MAIL READY). Print and ship to USPS. Standard - 6.25 x 9"